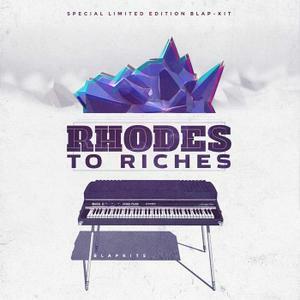 "What more can be said about this amazing instrument we call the Rhodes. This amazing keyboard has become a staple in all music, and really struck a chord (pun intended) with a lot of us during the 70's soul music era. Here I've created a special collection of riffs, loops and musical pieces all done with one instrument - a Mark II Fender Rhodes.